Dover Knolls still has its timber. 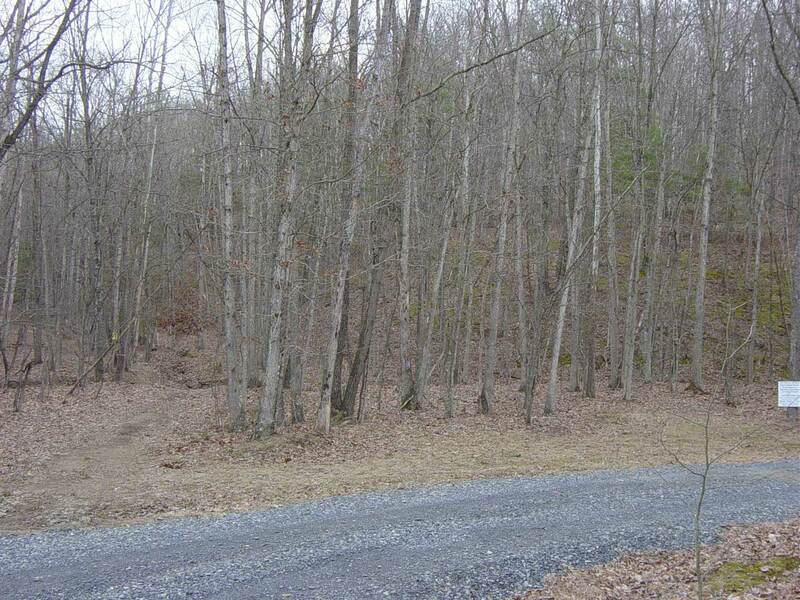 Very nice wooded acreage. Great hunting for deer and turkey. 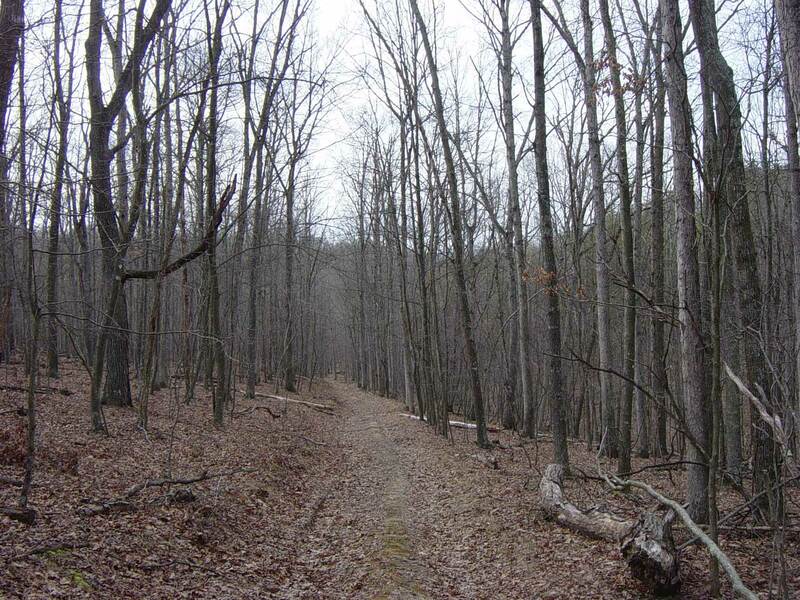 Property is rolling and is bordered by other large tracts of land. 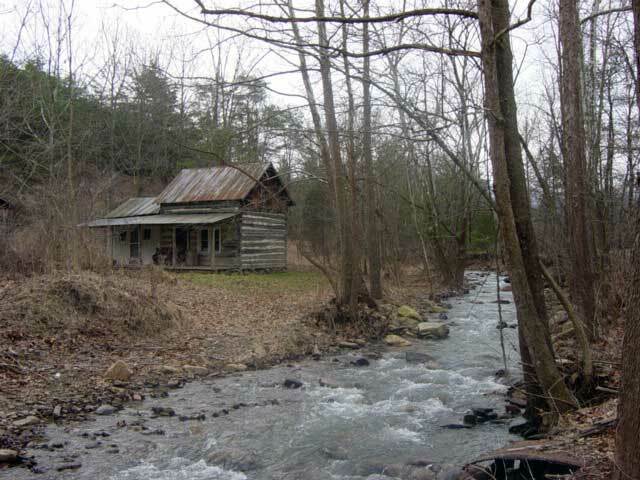 A nice creek runs along one side of property Rustic cabin and outbuildings overlook the stream. The property has not been timbered. 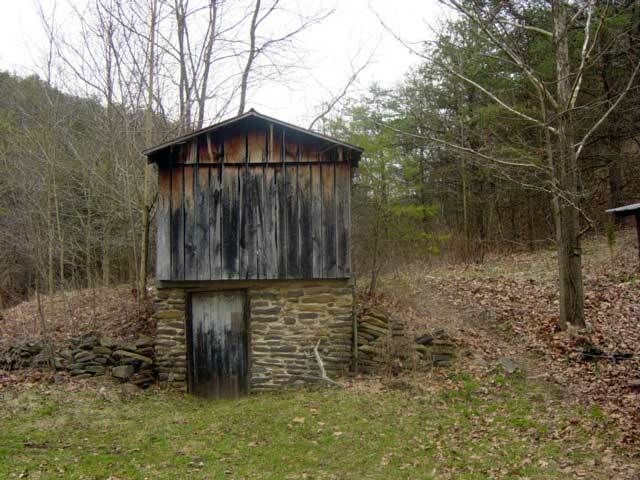 There are no restrictions on this property and it comes with a new survey. Property is approved by county for 12 lots if you ever wanted to divide. Call now for more details or to see the property. 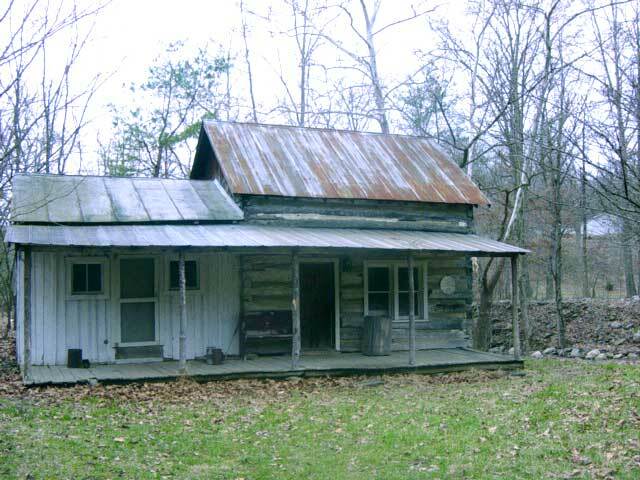 Located a couple of miles southeast of Moorefield and Corridor H. Great investment property. Contact Us for Directions, Tax Information, Protective Covenants. 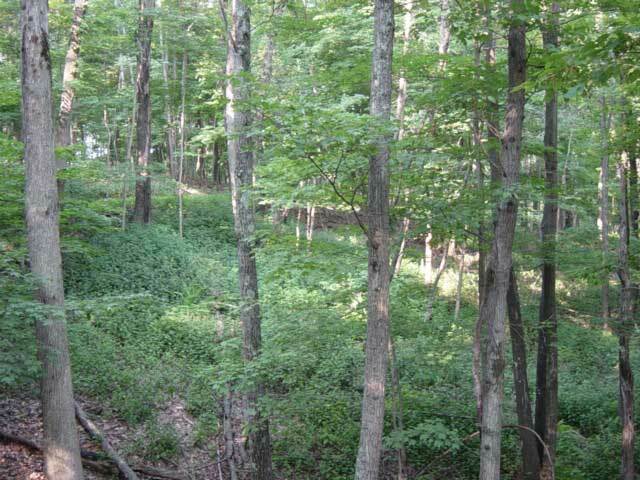 Dover Knolls' woods are great for hunting.